This lick and the variations we've learned is a great way to start playing single note lines in a bluesy style. 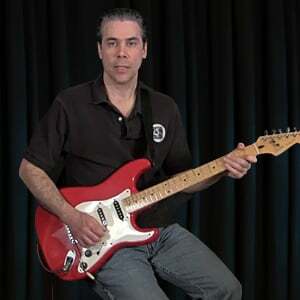 Taking just one basic lick and playing it with different articulations and dynamics is a great way to learn blues licks and to build your soloing vocabulary. If you enjoyed this lesson, then GT has more on learning blues licks. There is also an entire Blues Style course that goes into much more depth and detail.